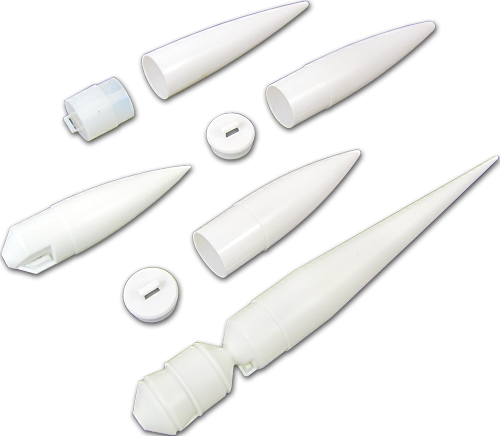 Estes NC-55 Nose Cone 4 Pack - Each package of nose cones contains a variety of shapes that fit BT-55 body tubes. Some are one piece, others two-piece. 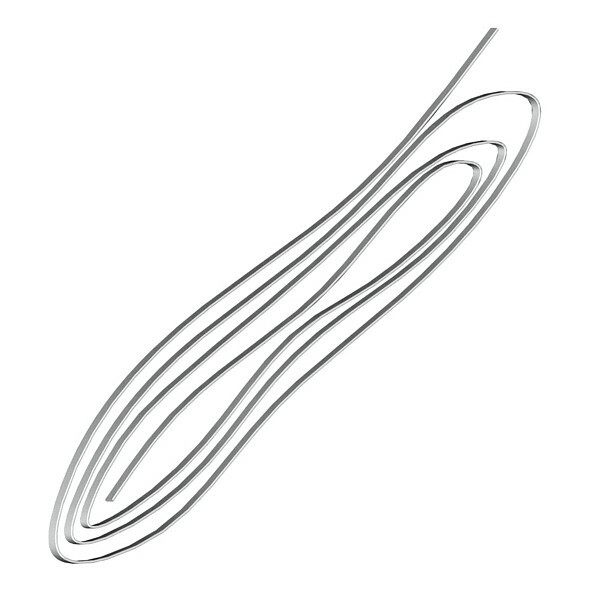 All have eyelets for shock cord and shroud line attachments. 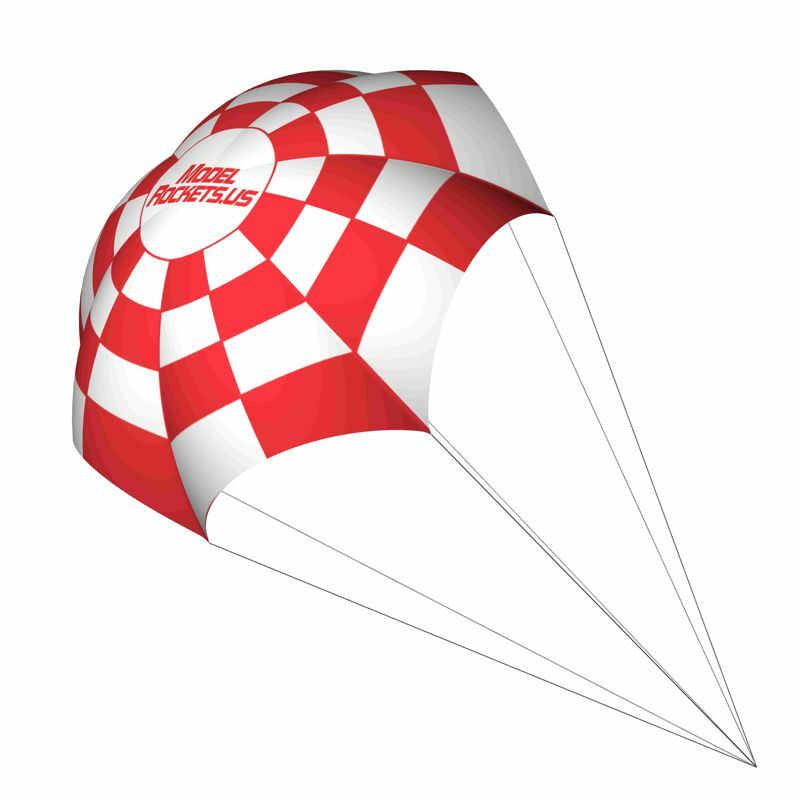 Note: The nose cone shapes vary from batch to batch and we cannot guarantee a particular shape is available in any of the packs. 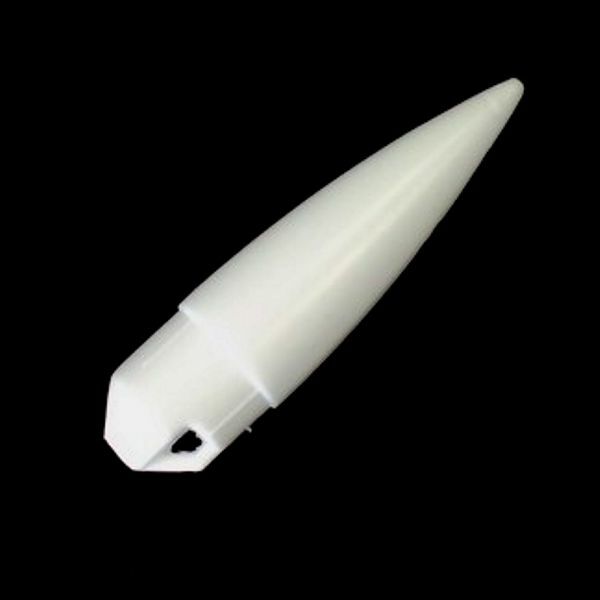 If special nose cone shapes are required, please call us for availability.